FinCredit appreciates the fact that it exists within a community, where it has a role to play in making a difference by positively impacting the lives of the people in it. We realize that we cannot always look up to the government to solve all the challenges faced by the society but to rather be part of the solution by acting on areas we are able to, and change a life out there. One of the best gifts to every child is education. Education and hence knowledge opens a child’s mind to a world of possibilities and opportunities regardless of their background. The government has played its role in providing free primary education to all. 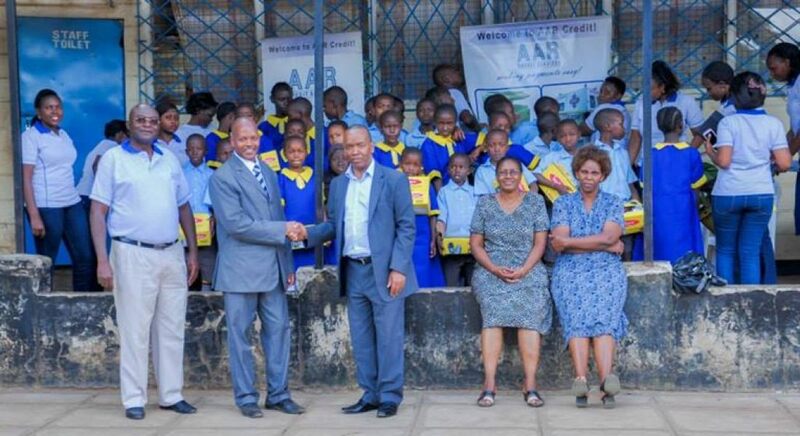 FinCredit decided to partner with the government in this noble course by identifying a school which has needy and orphaned children whose main challenges include lack of meals and school uniform. 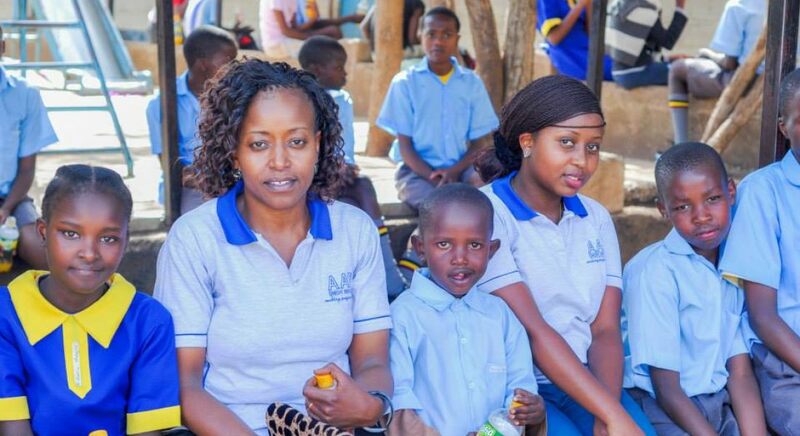 The company has taken up the task of meeting the cost of school meals for each of the needy children every term as well as providing them with new school uniforms inclusive of shoes every year. 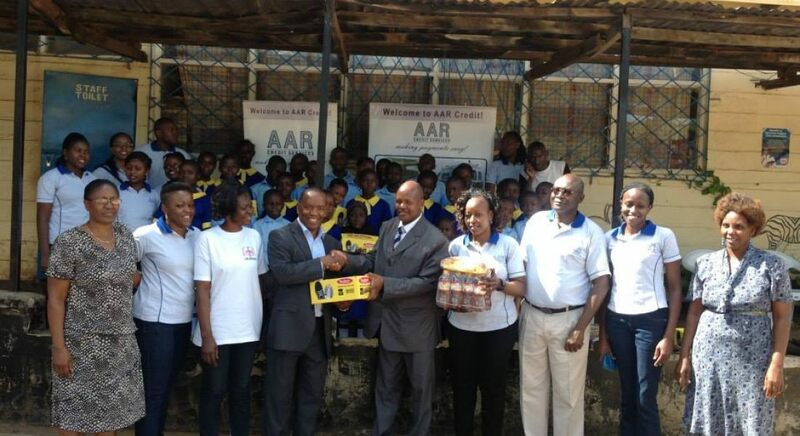 Mentoring and nurturing these children is an ongoing initiative that is aimed at providing them with a good foundation. The children are now in a position to concentrate fully in their studies thus giving them an opportunity for attaining a better future. 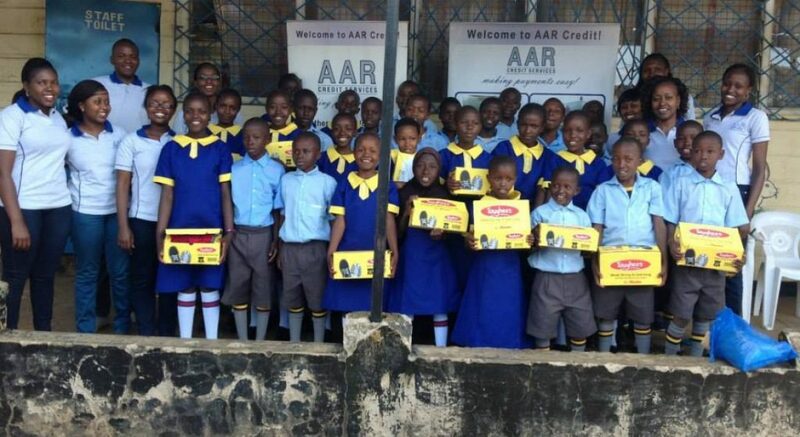 At FinCredit, we believe that by impacting the life of a child positively and we will have impacted a whole generation!